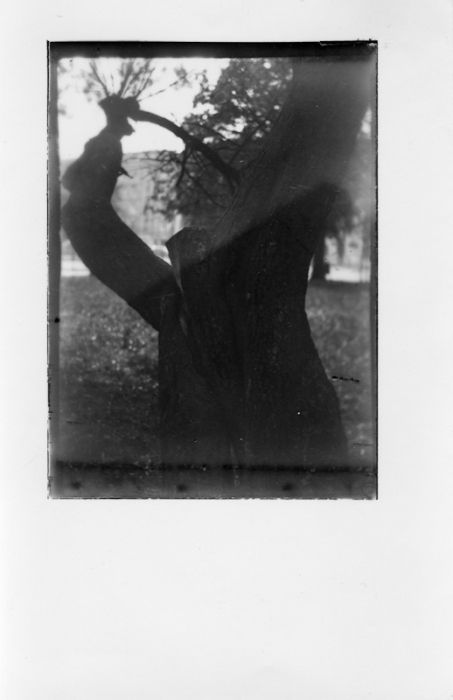 The Lodz Ghetto Trees series began as part of a yearlong historical and sociological workshop that focused on survivors of the Lodz ghetto. The project is rooted in the city's painful history, which involved a dramatic shift in population from multinational to purely Polish. During the interwar period, Poles constituted just 50% of Lodz's population. The other half was a mixture of Jews, Germans and Russians. But the city has changed drastically since pre-WWII times. Although, Lodz survived with almost no damage to its urban layer, the population was decimated. Less than 5% of current citizens have one ancestor who has been living in Lodz since before WWII. The disappearance of the Jewish population was especially dramatic: in September 1939, there were approximately 233,000 Jewish citizens. By October 1944, that number stood at 900. When I began doing research for this project, I noticed that almost all the ghetto survivors whom I interviewed remembered the ghetto's trees. Namely, that almost all of the trees in the area had been cut down for survival during those nightmarish times. The symbolism of this coincidence became the starting point for my visual story. 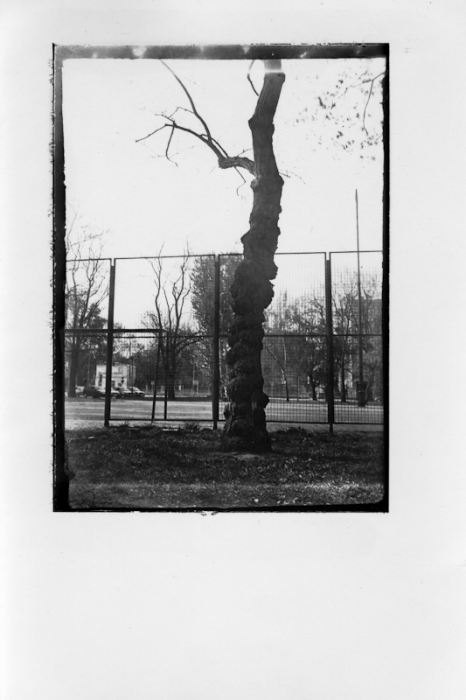 So, I decided to photograph the trees growing in the area where the ghetto used to be. I am interested in examining the concept of continuity. Through photography, I am trying to create a link between the different layers in the city's history. My work also examines the nature of the medium itself: how photography as an object influences our way of remembering and internalizing stories. Metaphorically, these growing trees suggest a sense of preservation—that somehow the spirit of those ghettoized has remained in the soil and is growing again. I was open to allowing imperfections within my images, as I used a slow and error-prone technique to convey feelings of fragility, difficulty and loss. The photographs were taken using a roll film camera which was then customized to hold glass-plate negatives, 6x9 cm in size. Maciek Zych was awarded in the International Photography Awards Competition. International Photography Awards (IPA) has announced the winners of 2012's competition. 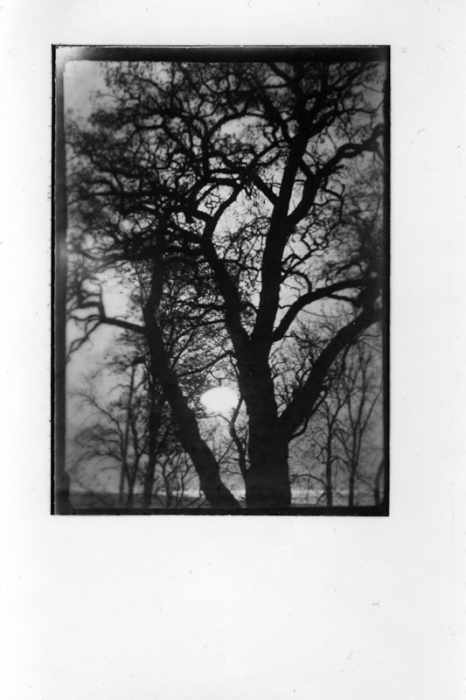 Maciek Zych was Awarded: Honorable Mention in Fine Art - Other category for the winning entry "Lodz ghetto trees."